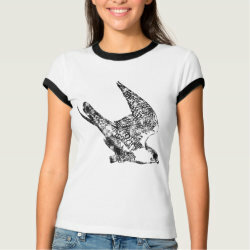 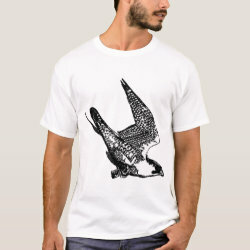 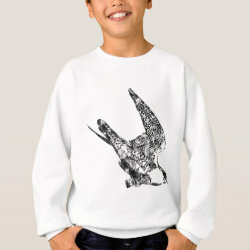 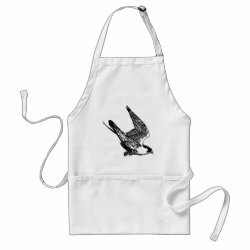 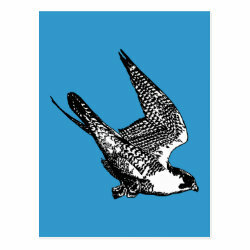 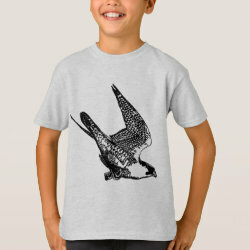 This fine art ink-style drawing evokes the incredible speed a Peregrine Falcon reaches when it stoops from the sky. 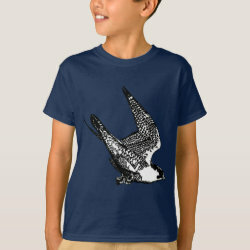 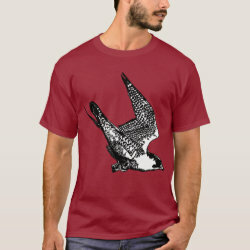 Did you know that the Peregrine More... Falcon is the fastest animal on earth? 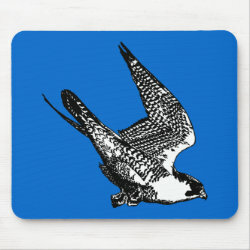 It can reach over 200 miles per hour during a stoop - a rapid descent from a great height. 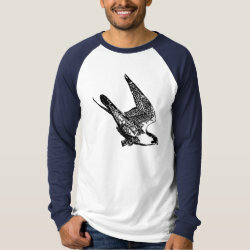 The dynamic illustration is distressed or faded for a vintage look on some products.